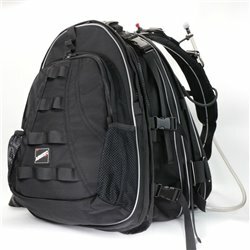 Aquatec came up with a fantastic modular dual sidemount BCD wing set, main and spare airbags, shoulder straps, equipment and accessories bag, accessories pocket, single zipper and crotch strap. 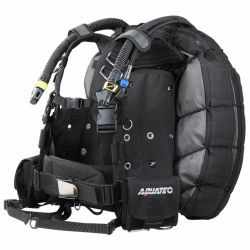 The Aquatec Viking BCD is a wing type technical BCD with two independent buoyancy chambers with 0.4 m/m polyurethane inner bladders. 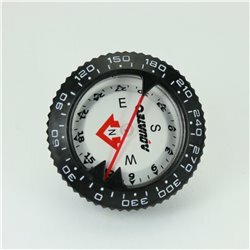 This jacket is designed for children. 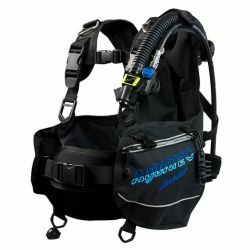 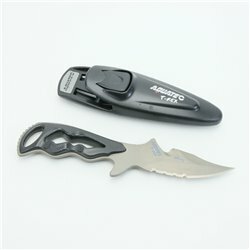 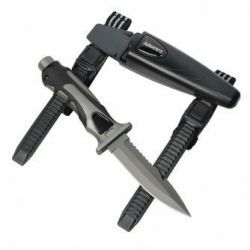 It utilizes the same standard dependable design and materials used on Aquatec adult buoyancy compensators. 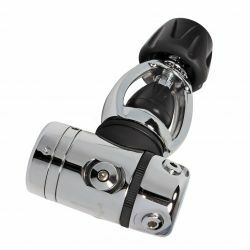 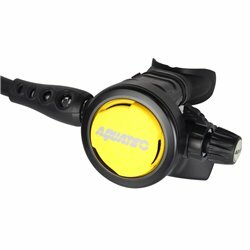 The Aquatec RG-4100F First Stage SCUBA Regulator features a reliable balanced diafragm design allowing it to work in cool water. 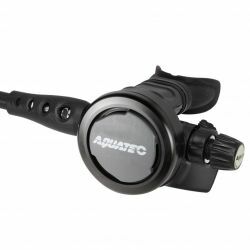 The AQUATEC RG-1100F First Stage SCUBA Regulator features the Extended Thermal Insulating System. 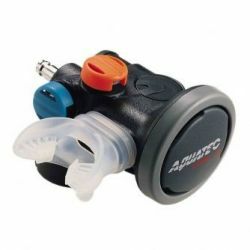 This regulator lets you enjoy an ultra-fast breathing response, instant delivery of air on demand, great sensitivity and extra-high airflow - regardless of how cold the water is. 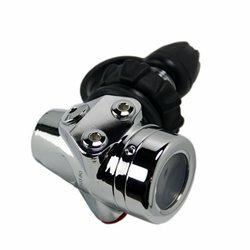 This reliable downstream demand valve second stage offers both Venturi control and intake adjustments at a very reasonable price. 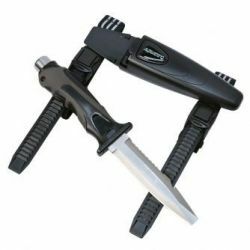 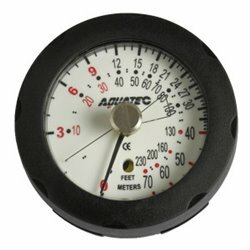 The extremely compact AQUATEC PG-400 Pressure Gauge incorporates a safety-pin-type tube and a gear mechanism, which provide outstanding accuracy and durability. 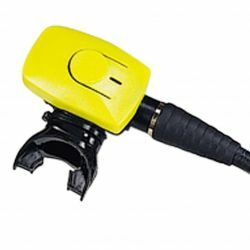 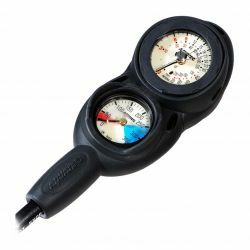 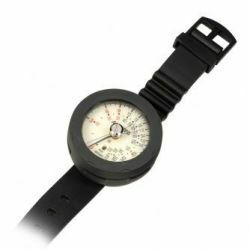 The Aquatec Depth Gauge has a 0' to 230' (0 to 70 Meters) readout with safety red color coded indicators at 0' to 30' for safety stops and for depths beyond the sport diving limits from 130' to 230'. 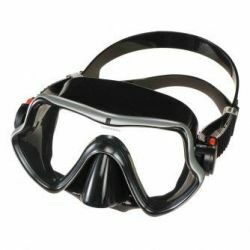 The Aquatec Aluminum Frame Mask carries a lifetime warranty against frame and lens breakage. 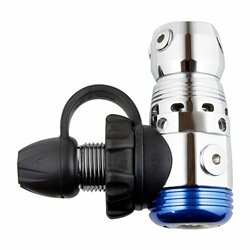 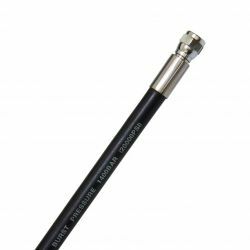 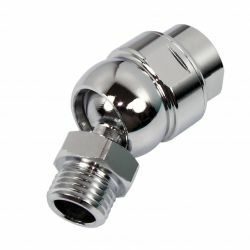 Aquatec High Pressure Hose? 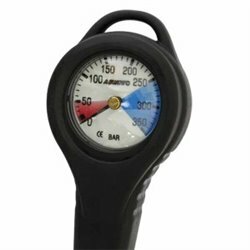 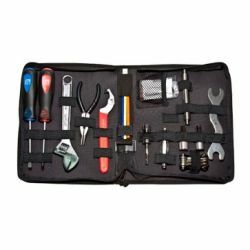 350 BAR (5000 PSI)? 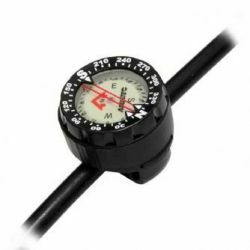 Aquatec SC-600M Superior Compass Module?